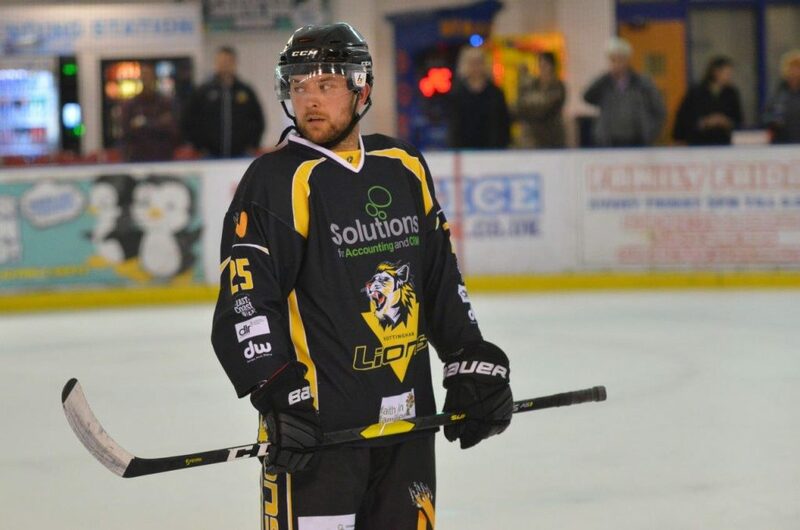 The TC Cars Solihull Barons have brought in forward Paul Stanley ahead of this weekend’s pair of games at home against the Warriors tomorrow and on Sunday up at Billingham. The 35 year old has signed for the Barons for the remainder of the 2018-19 Moralee season. In Paul Stanley the Barons bring in significant experience and no lack of speed. Stanley is of course a former Olympic and World Chamionship level short track speed-skater and part of the 5000m world-record breaking relay squad which also included Jon Eley brother of Barons legend Rob. 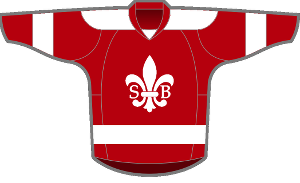 A top point scorer with the Nottingham Lions over recent years, Stanley will be hoping to make an impact this time in the red and white of the Barons.